Hey guys what about the battery. I heard the Z1's large battery is good on paper but in actuality, it doesn't last long? Will the Z2 suffer the same problem. I have high doubts with its big battery if it will actually help. Where is Sony products in terms of sales and profit. cezar, 08 Mar 2014have you seen it n your own eyes? 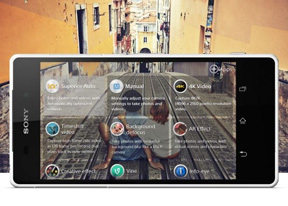 i have my xperia z ultra and im happy with it using pencil f... moreIf you checked, that's my video I took yesterday. The Z ultra LTE is about 33% off. The 3G version only was about US$100 even lesser. While testing the sketch app for 15 minutes, it paused 4 times with the pencil input. 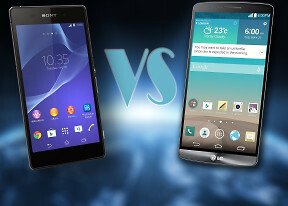 Anonymous, 08 Mar 2014it is because note3 is the true competitor of Z2... S5 is no match to Z2Yeah, after only 7 months later. 1. Z1 is the best fone I've used. Everything is so buttery smooth. No lag @ all. Best device I've used after the HTC ones. Samsung devices feel like crap, cartoonish in front of this one. 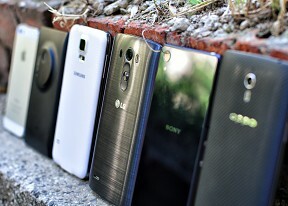 I like the mature looks of Sony & HTC OS's. 2. Camera is so awesome. It uses the same Sony proprietary lens as used in their compact camera lineup. 3. Battery is so gud. U can't kill the battery in a day no matter how hard u try. Sony's Stamina is the best I've seen among all the high-end smartphones. 4. Screen is so gud. I downloaded a 800mb Thor DVDRip from the net. Luks so dull on my lappy. When I viewed it on my Z1, I was shocked!!! The pic quality is damn gud. Luks like Blu Ray!!! Sony has a X-Reality display engine which creates missing pixels creating awesome, crisp pics & vids. Imagine what the Z2's screen will be like with the Live LED tech. 5. Today, I surfed the net for 7 hrs, but still now @ 12 o'clock in the night, the battery is still showing 38%. I cud go on & on. Conclusion: I'm super happy wid my purchase. I think Sony is the next big thing. Mark my words..
What is the SAR value of this device.?? 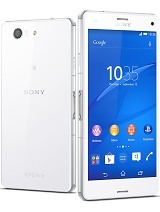 Sony is known to have high SAR values..
AnonD-241221, 07 Mar 2014same old Design good for nothing boring phone no class Your comment speaks volumes about you, not Sony! sonny, 07 Mar 2014Z2 is much better than note 3* 801 chipset* water& dust proof* world's best 20.7 rear ca... moreIf Z2 is the best in its class, why bother always mention Note 3 all the time? AnonD-232549, 07 Mar 2014Its amazing from Sony.. All of you said the good thing from this Phone? But the probem is &quo... moreEveryone has this problem fella ! When this will be released in India ! :( ! 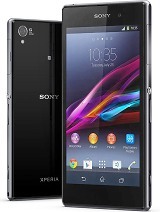 Its amazing from Sony.. All of you said the good thing from this Phone? But the probem is "when it will be release" especially in Jakarta,Indonesia.. Please help me guys..
jason, 07 Mar 2014planning to get this but saw the news that sony will be releasing a flagship in the next 6mont... moreNext year...in april..there will be another event..and sony will launch its another flagship! So..it will go on..you have to get one! I m really planning to buy dis piece! If it releases in india by april..den price mi8 go aroud 37K(just assuming) till august...which is when i m going to buy it! AnonD-221872, 07 Mar 2014Depends on what you own currently and more importantly what you want to do. The statement from... moreStrange, given that all things considered the Z is better than Z1. Z1 was never a worthy successor of Z but Z2 is. Depends on what you own currently and more importantly what you want to do. 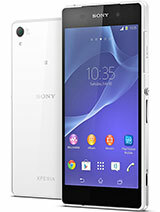 The statement from Sony said that Z2 is actually an upgrade for Xperia Z owners in true sense. 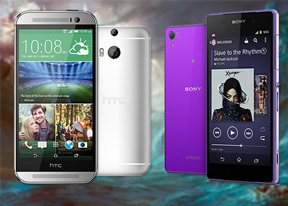 The next flagship will be the upgrade for Xperia Z1 owners. 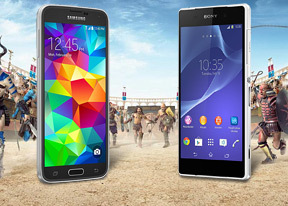 The two flagships per year formula is on full swing for Sony now. 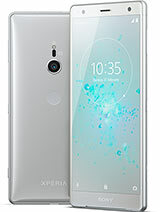 planning to get this but saw the news that sony will be releasing a flagship in the next 6months since my current phone still working fine only 1 year and this makes me consider to wait for the z3 cause snapdragon 805 seems quite awesome. Can anybody helps me? buy or wait?